EVA NICHOLS is the Outreach Director for the Mark Morris Dance Group (MMDG). Eva Nichols joined MMDG in 1993, soon after graduating with honors from Barnard College. She was Company Manager for the Dance Group from 1995-2000 and General Manager until 2002. She served as Director of Education from 2002-2010 and managed over 70 weekly classes for children and adults at The School at the Mark Morris Dance Center. She also developed programs for Brooklyn public school children and community residents including Dance for PD®; Mark Morris’ Dance, Music & Literacy Project, and the MMDG/NYCHA Partnership. Eva continues to manage Dance for PD® as well as overseeing the licensing of Mark Morris’ work to college and university dance departments. DAVID LEVENTHAL (Program Director and founding teacher) leads classes for people with Parkinson’s disease around the world and trains other teachers in the Dance for PD® approach. Since 2007, he has trained more than 1,500 teachers in the Dance for PD® approach in 25 cities around the world. He’s co-produced three volumes of a successful At Home DVD series for the program and has been instrumental in initiating and designing innovative projects involving live streaming and Moving Through Glass, a dance-based Google Glass App for people with Parkinson’s. He received the 2016 World Parkinson Congress Award for Distinguished Contribution to the Parkinson’s Community and was a co-recipient, with Olie Westheimer, of the 2013 Alan Bonander Humanitarian Award from the Parkinson’s Unity Walk. He has written about dance and Parkinson’s for such publications as Dance Gazette and Room 217, and has a chapters about the program in Moving Ideas: Multimodal Learning in Communities and Schools (Peter Lang), and Creating Dance: A Traveler’s Guide (Hampton Press). He is in demand as a speaker at international conferences and symposiums, and has spoken about the intersection of dance, Parkinson’s and health at the Lincoln Center Global Exchange, Edinburgh International Culture Summit, University of Michigan, Rutgers, Penn State Hershey Medical Center, Brown, Stanford, Columbia, Georgetown, Tufts, and Centre Hospitalier Universitaire de Liège (Belgium), among others. He serves on the boards of the Davis Phinney Foundation and the Georgetown Lombardi Comprehensive Cancer Center’s Arts and Humanities Program, as well as the Dance & Creative Wellness Foundation. He’s participated in the New York Foundation for the Arts’ Emerging Leaders Boot Camp and the American Express Leadership Academy. Leventhal designed and currently teaches a pioneering dance-based elective course that is part of the Narrative Medicine curriculum at Columbia University’s College of Physicians and Surgeons. He’s featured in the award-winning 2014 documentary Capturing Grace directed by Dave Iverson. As a dancer, he performed with the Mark Morris Dance Group from 1997-2011, appearing in principal roles in Mark Morris’ The Hard Nut, L’Allegro, il Penseroso ed il Moderato, and Prokofiev’s Romeo & Juliet, on Motifs of Shakespeare. He received a 2010 Bessie (New York Dance and Performance Award) for his performing career with Mark Morris. He graduated from Brown University with honors in English Literature. MARIA PORTMAN KELLY (Programs and Engagement Manager) has supported the New York City based flagship program since 2011. She created a Volunteer Training Program, and has co-facilitated Introductory Training and Professional Development workshops for dance teachers, movement experts, and medical professionals, and developed Theater Movement for PD for the Brooklyn Parkinson Group community. Maria acted as production assistant for three volumes of a successful At Home DVD series for Dance for PD, and has been instrumental in supporting innovative projects involving live-streaming and Moving Through Glass, a dance-based Google Glass App for people with Parkinson’s. She has represented the program at various panels and events, including Columbia University’s Mailman School of Public Health Arts in Aging, the Lincoln Center Global Exchange, and the World Parkinson Congress, and was invited to co-facilitate an art and entrepreneurial residency with The Amahoro Dance Troupe of Gisenyi, Rwanda. She is a former dancer with the Louisville Ballet, Susana B. Williams Modern Dance Company, and Ballet Español, and has performed as an actor with Shakespeare Theatre Company, The Shakespeare Theatre of New Jersey, and Actors Theatre of Louisville, among others. In collaboration with The Bushwick Starr, where she worked as General Manager for four years, she co-created classroom curriculum for Big Green Theater, their environmental education initiative. Maria holds a BFA from the University of Cincinnati College-Conservatory of Music and a Certificate in Nonprofit Management from Medgar Evers College. She was selected by the New York Foundation for the Arts as an Emerging Leader, and is in early stages of pursuit of an MA in Disability Studies from CUNY School of Professional Studies. AMY BAUMAN (Programs Assistant) has worked as a volunteer, Teaching Assistant, and Lead Teacher for Dance for PD and PD Movement Lab classes since 2012, and is trained to teach specialized Tai Chi classes for persons with arthritis. Amy is a retired occupational therapist, whose primary experience was in nursing home rehabilitation settings with patients who suffered strokes, underwent joint replacement surgeries, and lived with PD. Her dance background is chiefly in modern, but while living abroad in the Soviet Union in the early 1980s, she rediscovered ballet. Amy is grateful to be an integral part of the Dance for PD community, which she considers to be a second family. Favorite performance credits include Ooh! Aah! by Pamela Quinn and her role as grandma to Ezra. OLIE WESTHEIMER (Founding Visionary) is the founder and executive director of the Brooklyn Parkinson Group. Her knowledge of dance and understanding of PD led to the development, in 2001, of Dance for PD classes in collaboration with MMDG. She has presented the Dance for PD® program at conferences and symposiums in the U.S., Canada and Europe. 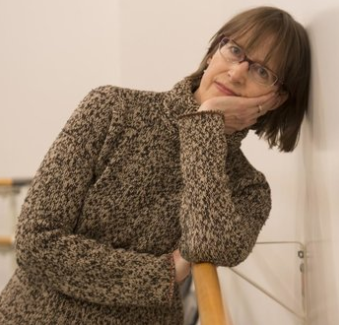 Her article Why Dance for Parkinson’s Disease appeared in Topics in Geriatric Rehabilitation in 2008, and in 2009 she helped coordinate a pilot research study about the Brooklyn Dance for PD program that will be published in the Fall of 2011. She has worked as an editor and writer specializing in medical subjects and was Executive Director of the Association for Research in Nervous and Mental Disease. She graduated from Oberlin College and has a Masters degree in applied linguistics from Columbia University Teachers College. JANELLE BARRY (Lead teacher) earned her BFA in Dance Performance from Chapman University. She has performed works by Bella Lewitsky, Nakul Dev Mahajan, and Mike Esperanza, as well as performed with Backhausdance, I KADA Contemporary Dance Company, the Czech-American Marionette Theatre, The Metropolitan Opera, and with Mark Morris Dance Group. Her choreography has been featured at Regional Dance America in addition to numerous venues in California and New York, and she has had the pleasure of setting work on the Orange County Regional Ballet, Ballet Unlimited, the Chapman Dance Alliance, and the Folklore Dance Theater. 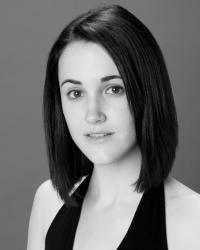 Janelle currently teaches dance to all ages at the Mark Morris Dance Center as well as for the Dance for PD® program. 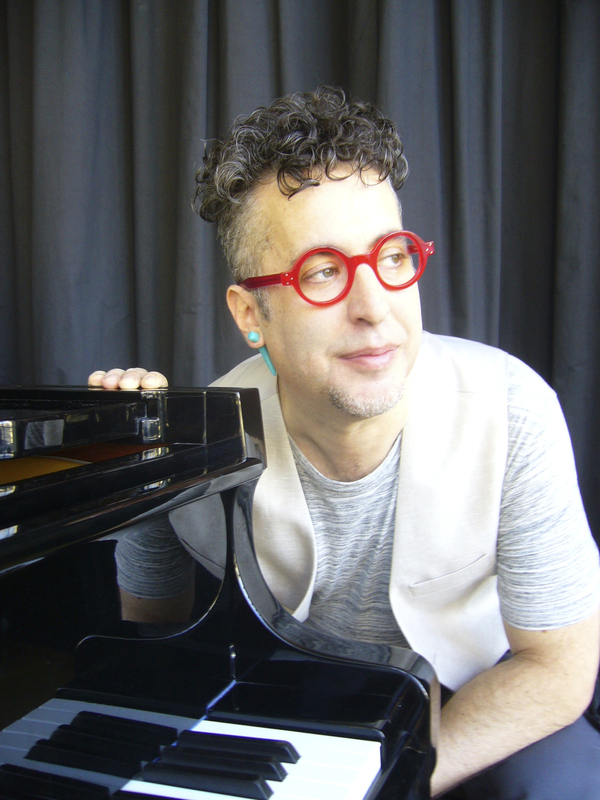 In New York, composer/pianist RICHARD BENNETT‘s (Musician) groups have performed at Lincoln Center Out of Doors, The Guggenheim Museum, The Rubin Museum, Brooklyn Museum of Art, and Central Park Summerstage. Internationally, he has toured over twenty countries. He has six albums on Indian labels including two from Times Music, India’s biggest label. He was the original pianist for Dance for PD® classes in 2001, and still enthusiastically works with the group. Check out Richard’s website for more information, including samples of his work. PHILIP HAMILTON (Musician, Sing for PD teacher) is a Bessie award-winning vocalist/composer with over 25 years of experience as a teacher, touring musician and producer. Called “contemporary and cutting edge” by the New York Times, Hamilton is the creator of VOICES, the hit acapella world music show that features vocalists and vocals styles from around the world. 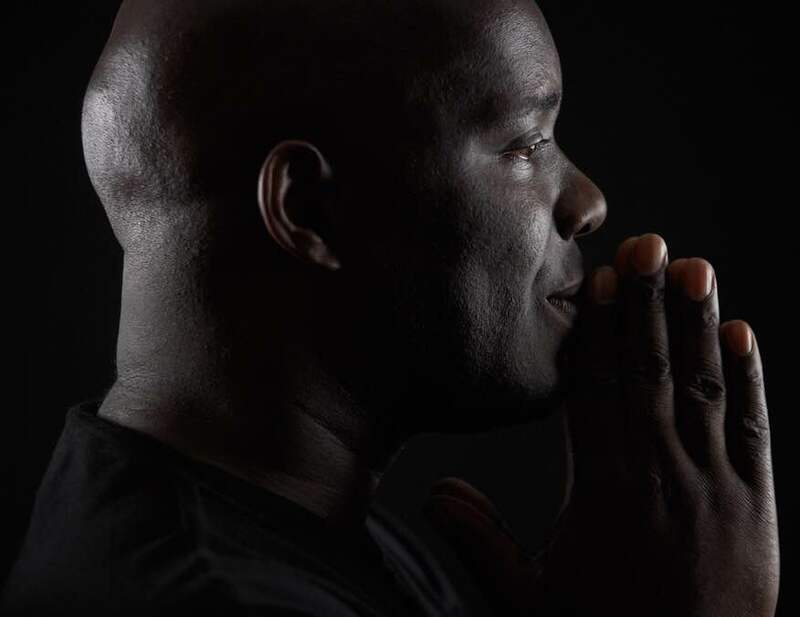 He has performed and recorded with a wide array of artists, including John Cage, the Pat Metheny Group, Spyro Gyra, the Boston Symphony Orchestra, Alvin Ailey American Dance Theater and Ballet Hispanico. He has extensive experience leading workshops for many of the world’s leading institutions, including Lincoln Center, New York University, the Danish National School of Performing Arts and Barnard College/Columbia University. Hamilton has also conducted workshops at the JuJaab Festival in Estonia, Kaunas Jazz in Lithuania, The Kitchen in NYC, the Vermont Acappella Festival and Philadelphia’s legendary High School for the Creative & Performing Arts among others. PAT HALL is an internationally acclaimed dancer/choreographer and teacher. She is a recipient of an Artists Fellowship in choreography from the New York Foundation for the Arts. Her style is most influenced by African, Caribbean, and contemporary American dance. Her interest in ceremonial and ritual practices of indigenous peoples most influences her choreographic work. Pat has appeared domestically at such places as the Joyce Theater, Carnegie Hall, Merkin Hall, Dance Theater Workshop, Brooklyn Academy of Music, and Jacob’s Pillow, as well as in numerous theaters around the world. Her reputation has won her invitiations to participate in many festivals including Spoleto, Next Wave Festival, Colorado Dance Festival, and the Willisau Jazz Festival in Switzerland. Pat was also an Artist-in-Residence at Nanyang Academy of Fine Arts in Singapore and Visiting Artist at the University of Singapore. She also toured extensively as a guest artist with Urban Bush Women. As a recipient of Dance Theater Workshop’s National Performance Suitcase Fund Award, Pat enjoyed research expeditions to Haiti, Martinique, Jamaica, Nigeria and Benin. She has also performed in Peru, Hungary, Korea, Switzerland, Germany, Austria, England, and Senegal. She is a recipient of the ethnic dance award from Dance Giant Steps, Inc., Attitude Magazine. Her work is noted in the books, Gestures of Genius by Rachel Vigier and The Healing Drum by Yaya Diallo and Mitchell Hall. Sought after as a teacher and lecturer, Pat has been an Artist-in-Residence at Cornell University and is currently a teaching artist for Brooklyn Academy of Music in the Department of Education and Humanities. She is also a consultant on BAM’s DanceAfrica/Restoration project. Pat is an adjunct professor at the Tisch School of the Arts at New York University. LARISSA SCHIANO- GONZALEZ has been dancing since the age of 2. Her love for dance expanded in her teens where she was introduced to Modern dance. She trained in Horton, Limon, Simonson, and Hawkins Modern Dance techniques at DNA Dance in NYC & Alvin Ailey Dance Center. She has been teaching and performing Modern Dance, West African and various forms of dance for over 20 years. Larissa is Certified Beginner Simonson Dance Teacher, 500 hour Certified Baptiste Power Vinyasa & OM Yoga Teacher. Larissa teaches students of all ages & abilities including children, adults in community centers and seniors with Dementia at a nursing & rehabilitation facility in Staten Island. Larissa began the, “Dance Through Parkinsons Program,” in Staten Island, NY in partnership with Mark Morris Dance Center in September 2014. She has received a 2012 COAHSI Premier Grant for Modern Dance Choreography and a 2013 Art Fund Grant for Modern Dance and A SUCASA grant in 2014 from Staten Island, Arts. In August 2014 Living Through Movement became a not for profit; it’s vision is to create and bring dance and yoga to everyone. Her mission is to create a community for dancers and non dancers to move, feel, express and live with endless possibility through dance and movement. 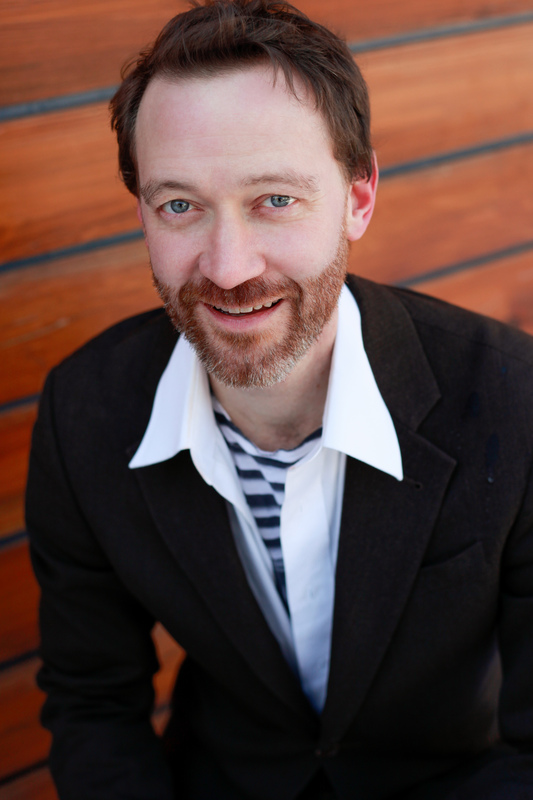 Originally from Anchorage, Alaska, JOHN HEGINBOTHAM (Founding teacher) graduated from The Juilliard School in 1993, and was a member of Mark Morris Dance Group from 1998-2012. In 2011 he founded Dance Heginbotham (DH), which has been presented by institutions including Baryshnikov Arts Center, Brooklyn Academy of Music, Jacob’s Pillow Dance Festival, The Kennedy Center, and The Joyce Theater, among others. In 2016, DH toured to Indonesia, Laos, and the Philippines with DanceMotion USA, a cultural diplomacy initiative of the U.S. Department of State, produced by the Brooklyn Academy of Music. John’s recent independent projects include choreographing Daniel Fish’s Oklahoma! at Bard Summerscape (2015); Angels’ Share, a new ballet for Atlanta Ballet (2014); Isaac Mizrahi’s The Magic Flute at Opera Theatre of Saint Louis (2014), and Peter and the Wolf for the Guggenheim Works and Process Series (2013). John is currently a Fellow at the NYU Center for Ballet and the Arts, and is the recipient of the 2014 Jacob’s Pillow Dance Award and two Jerome Robbins Foundation New Essential Works (NEW) Fellowships (2010 and 2012). He is the Director of the Dartmouth Dance Ensemble, and is a founding teacher of Dance for PD®, a program of the Mark Morris Dance. www.danceheginbotham.org. 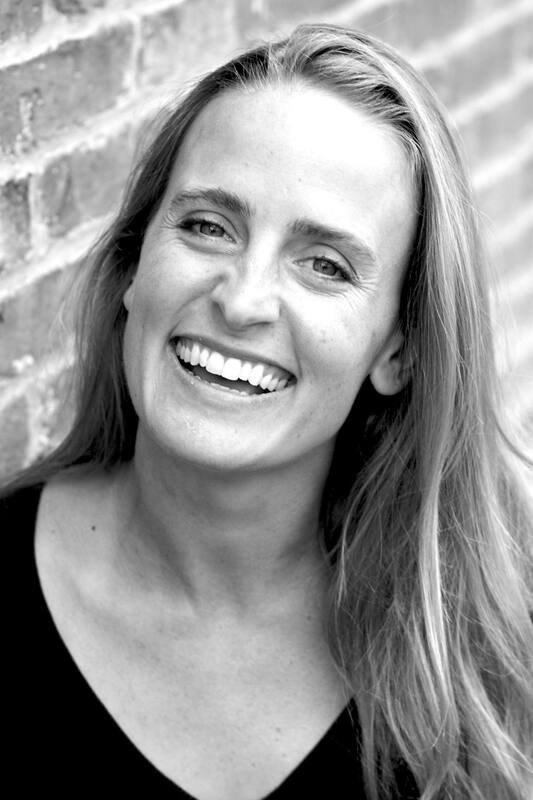 SARAH MARCUS (Lead teacher) is the Director of Education at the Mark Morris Dance Group. As Director, she designs and implements all educational programming for students of all ages and abilities both on-site at the Mark Morris Dance Center and throughout New York City through community-based partnerships. In addition to developing and executing programming, she teaches technique for students of all ages as well as in the Dance for PD® program. Sarah currently sits on the board of the Hollister-Clagett Family foundation, serves on the Education Committee of the Downtown Brooklyn Arts Alliance (DBAA), and is a member of several arts service organizations including National Dance Education Organization (NDEO), NYC Arts-In-Ed Roundtable, Dance/NYC, and International Association for Blacks in Dance. Sarah received her B.S. from Indiana University’s Jacobs School of Music. She danced professionally with the Oakland Ballet Company, Liss Fain Dance, and freelanced for several Bay Area choreographers. Prior to coming on board to MMDG, Sarah was Artistic Director at Berkeley Ballet Theater, a pre-professional ballet school, from 2005–2009. MISTY OWENS (Founding teacher) returned to Dallas, Texas, after 12 years of teaching, choreographing and performing in NYC. She danced with the Peggy Spina Tap Company in NYC for 20 years performing in such venues as Jacob’s Pillow. 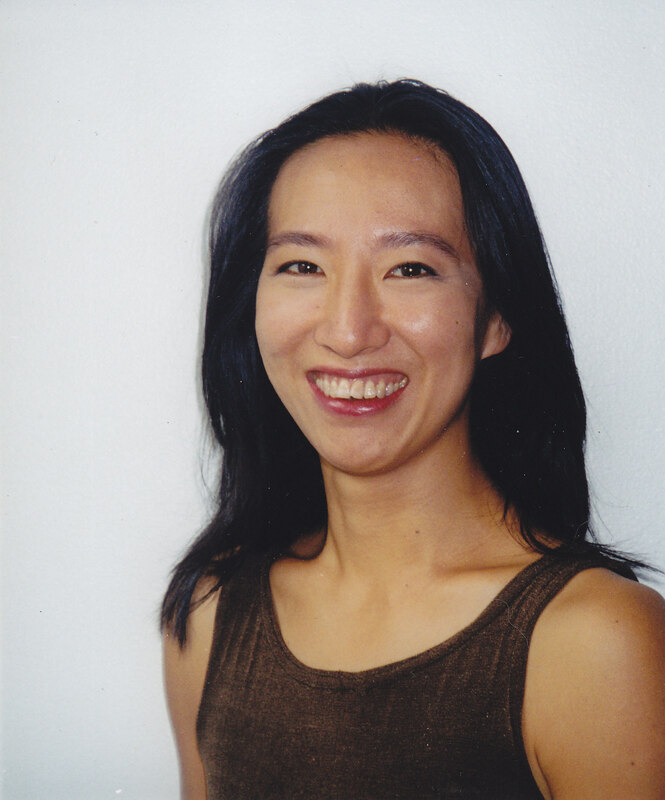 While in NYC, she taught at Marymount Manhattan College, Long Island University-Brooklyn, and The School at the Mark Morris Dance Center where she was a faculty member teaching multiple dance styles, she was the Artistic Director of Student Companies I & II, and a Founding Teacher of the Dance for PD® classes. Misty began teaching the Dance for PD® classes in 2003 in Brooklyn, and she wrote extensively about Dance for PD® for her MFA thesis. She has presented the program at conferences and symposiums in the U.S., Canada and England. Misty often joins her colleagues to train other teachers in the Dance for PD® approach across the US. In 2016, Misty was commissioned by the Dallas Museum of Art to create four months of collaborative art and dance classes at the DMA with members of the local Dance for PD® classes. As a result of this pilot program, an ongoing program will welcome a monthly series of informative Art Classes and Dance for PD® Movement Sessions in the Dallas Museum of Art. Misty’s teaching outreach includes a broad age range from young children to centenarians in both public and private settings. Currently she is a faculty member at University of Texas-Dallas, she teaches Dance for PD® classes through the Dallas Area Parkinsonism Society, Dance for Movement Disorders at Texas Health Presbyterian Hospital-Dallas, and she is the Co-Director of the London School of Dance with Gwen Owens. Misty also teaches Memory Care Adaptive Dance at Senior Living Communities. PAMELA QUINN (PD Movement Lab) is a professional dancer who has had Parkinson’s disease for over twenty years. Her personal experience of PD combined with her keen knowledge of the body derived from dance training gives her a unique position from which to analyze patients’ physical functioning and to imagine creative solutions to the problems posed by PD. Using a combination of cuing systems, music, dance, athletic drills, imagery and physical strategies, she gives people concrete tools to improve mobility. She had presented her work at numerous World Parkinson Congresses, neurological conferences and Universities at both home and abroad. 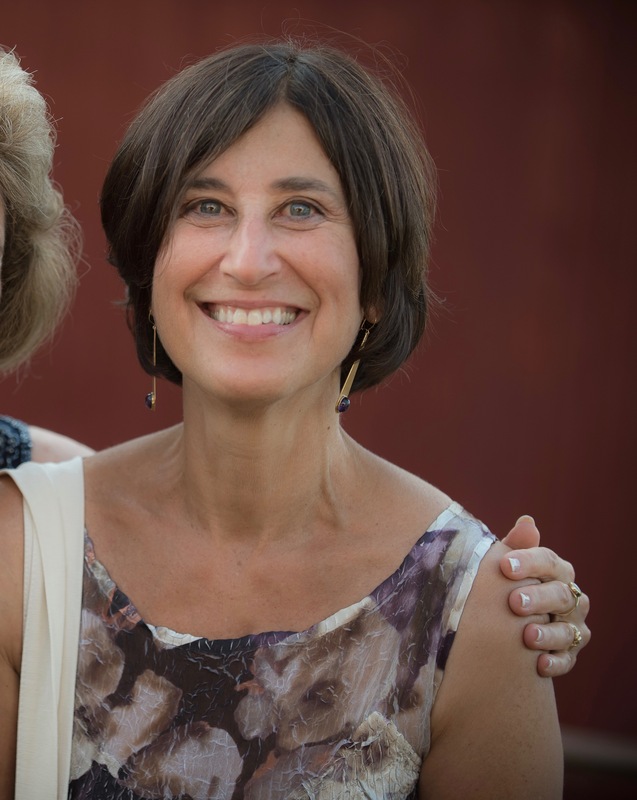 She teaches regularly for the Manhattan JCC and her own class, PD Moves with Pam Quinn at the Mark Morris space. She is a frequent collaborator with David Leventhal, is known for her original videos, and thinks of herself as a PD coach. To learn more, visit pdmovementlab.com. TARA SHERMAN (Lead teacher) was a former dancer with the School of American Ballet and performed with the New York City Ballet Company. At Brown University, she was pre-med and continued to dance and perform. Tara felt the artist and scientist in her were split and could not find a way to bridge these two aspects of her life. She became a psychiatrist working as an Assistant clinical professor at Columbia Presbyterian Hospital and in private practice in Manhattan. After 20 years of service at the Hospital she left her faculty position, but continues her private practice. With the available time she has found a way to bridge the art and science, using dance to help people with Parkinson’s disease. She joined Dance for PD® in 2013, where she led the establishment of the Riverdale class site, located at the College of Mount Saint, involving students from the college. Tara was the guest speaker for the Bloomingdale Aging in Place organization, speaking about how dance can heal body and soul. She has led multiple workshops for day-long events on The Art of Healing sponsored by the Jewish Theological Seminary. She conducts workshops for chaplains in training using dance as a way to help inform their interaction with patients. UTA TAKEMURA (Lead teacher) has been dancing and working with Dance for PD since 2010. She received her BFA with honors in dance from State University of New York at Purchase and her MFA from New York University’s Tisch School of the Arts, where she was a recipient of the Siedman Award for Dance. She has performed and taught nationally and internationally with numerous choreographers. 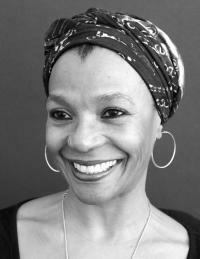 In 2010, she was a recipient of the New York Dance and Performance Bessie Award with Pam Tanowitz Dance. She has had the pleasure of performing with Mark Morris Dance Group in The Hard Nut since 1993 and in L’Allegro, il Penseroso ed il Moderato since 2002. At sixteen, HEATHER WALDON (Lead Teacher) joined Boston Ballet where she performed works by George Balanchine, Maurice Bejart, Mark Morris and Twyla Tharp. Heather was with Boston Ballet for seven years and then joined Hubbard St Dance Chicago. After leaving Chicago she performed with Robert Moses in San Francisco. She is a founding member of The Sean Curran Company. Besides dancing for Sean Curran, she was rehearsal director and then associate artistic director. She has also performed works by Molissa Fenly, Richard Move and Liz Gerring. Heather has taught at Connecticut College, Boston Conservatory, Alvin Ailey/Fordham and other universities. Currently she is teaching at Hofstra University and Tisch/NYU. For the past 5 years Heather has been a volunteer and teacher for Dance for PD®. 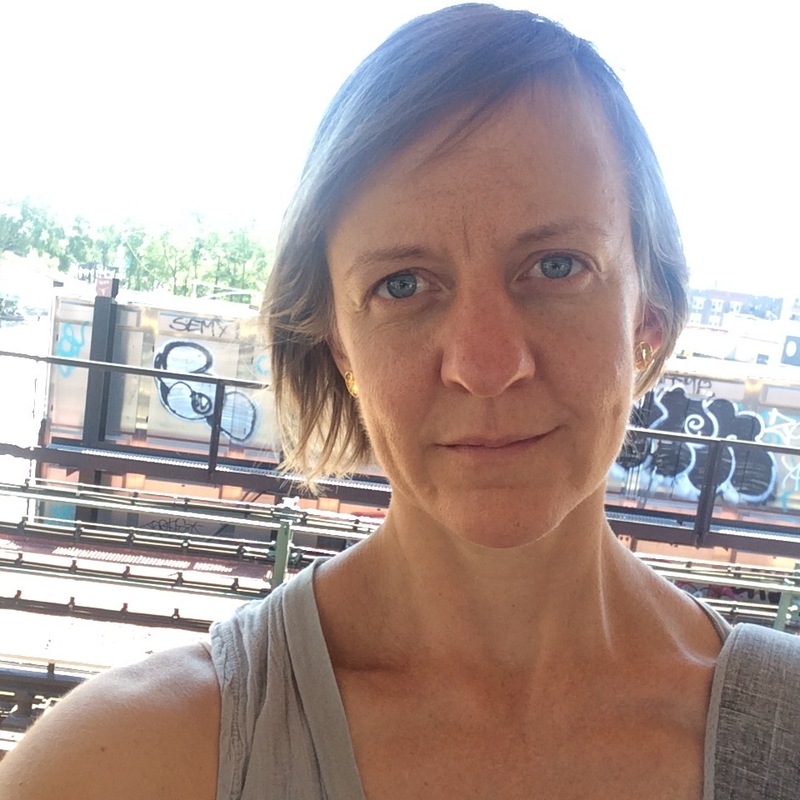 MEGAN WILLIAMS (Lead Teacher) is an independent dance artist, choreographer and teacher living in Mamaroneck, NY with a BFA from the Juilliard School (1984) and an MFA from Sarah Lawrence College (2015). Her many celebrated years as a member of the Mark Morris Dance Group had her performing on the international dance stage, as well as in opera and film. She continues to stage Morris’ work on college and student dance programs and on ballet companies nation wide and is often a guest artist at the Mark Morris Dance Center in Brooklyn, NY and assistant to Morris on projects ranging from ballet to Broadway to television. From 2000-2013 she was a professor of modern dance in the Conservatory of Dance at Purchase College SUNY and has been twice featured in Dance Teacher Magazine. She is currently a teaching artist in the renowned Dance for PD® program and maintains her own bi weekly classes for students with Parkinson’s Disease at the Rye Arts Center in Rye, NY. Her own choreography has been produced by 10 Hairy Legs, DanceNow NYC at Joe’s Pub , Dance Theater Workshop, Rivertown Artist’s Workshop and has been commissioned by Purchase College, Marymount Manhattan College. She was on the inaugural teaching staff of the Juilliard Summer Arts program in Geneva, Switzerland (2016), and is currently on the ballet faculty at the Gibney Dance Center and in the dance department at Connecticut College. JULIE WORDEN (Lead Teacher) danced with the Mark Morris Dance Group for 18 years, and has been teaching Dance for PD® since 2012. She is a practitioner of Cranial Sacral Therapy, a certified Kundalini Yoga teacher and PADI Scuba Divemaster. These experiences continue to inform her passion for Dance for PD and its wondrous journey through music and dance. To contact Dance for PD staff, click here.